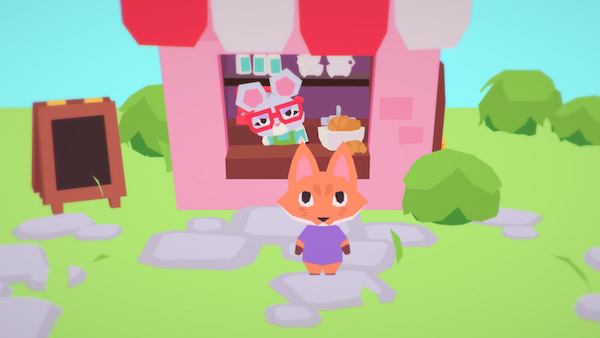 This little game is about a little fox going on a little adventure to find his keys so he can go home and play video games. 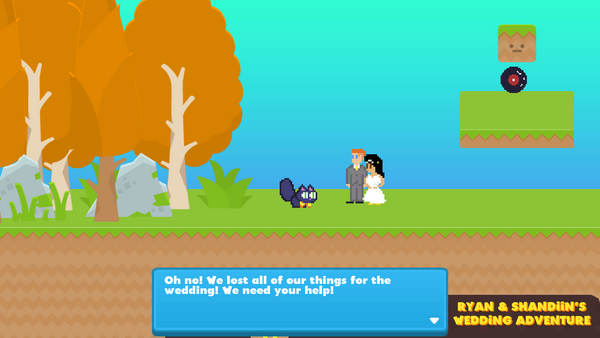 It’s a cute low poly adventure game that is being made by me and my fiance. We'll be updating this on this thread but we also have two Twitch streams for both art and programming! This is extremely cute , its always very nice to see well made low poly models. Looking forward to seeing how this develops. This is very cute, I can't wait to see more of it! 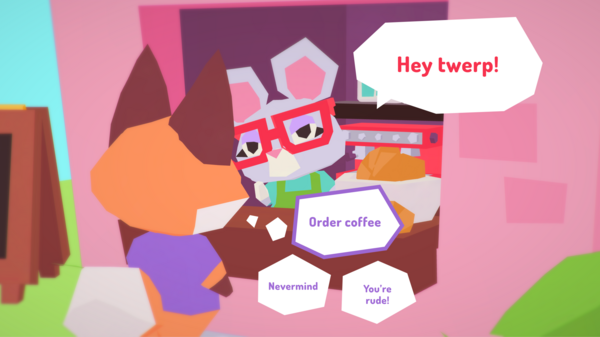 Hey all just wanted to share a new screenshot of the café with our little Mouse Barrista and Fennel Fox chatting. I'm finally out of crunch at my day job so I'll be able to post more soon. P.S. I'm looking into how to get better GIF quality so it won't be so blurry. Always love some well done low poly art! What are you using currently for your GIFs? I'm currently using Giphy Capture on Mac. I know that my SO is using something else that is much better but she also has the direct renders from Blender. Fennel Fox is off to the mart to find some tasty snacks! There's a little Vending Machine outside the Mart also. And what's this? One of those cool new Electric Cars! I also wanted to share this little video of my SO Shandiin animating the Barista Mouse in Blender. Are you sure you don't mean "Fennec Fox"? Or is it supposed to be named after the herb? I really like the artstyle. Looking forward to it. everything samples off of. So all shading is done by hand by Shandiin. Super efficient and creates a cool look. As a quick update I wanted to show you the tool we're using to do content scripting and dialog. We are using Yarn by the awesome Infinite Ammo that was used for Night in the Woods with Yarn Spinner by the great The Secret Lab! Both are free and open source so you should check them out. Here is a screen shot of one of the nodes where you're ordering some fancy coffee from the café. I'll go into more of what we added to Yarn for our workflow in a future post. Didn't know about Yarn, seems very interesting! Looking forward to your next post. 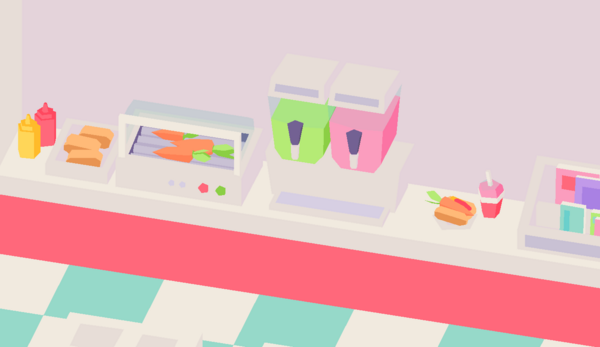 We're roasting up some tasty carrot dogs and slurping up some slushies. And here is some tool views on how we can add and change triggers in real time for quest sequencing with Yarn. This makes it much easier to test during runtime and to make sure save files work. 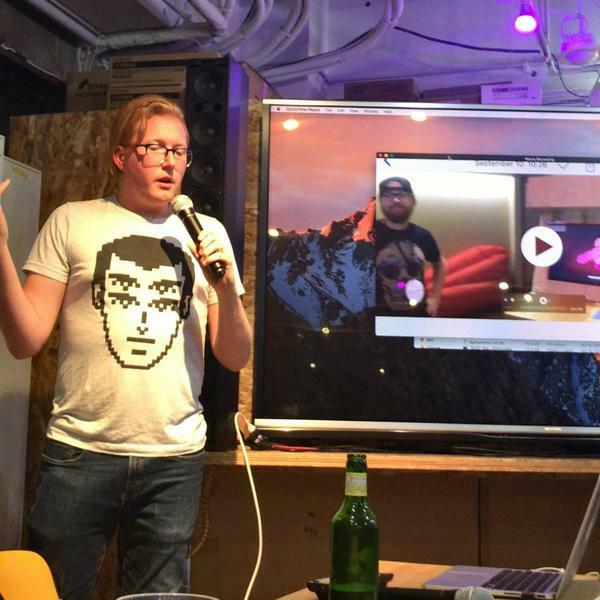 Also we did our first showing of the game to the Tokyo Indies Meetup while we were out on our honeymoon! Photo by the @tokyo_indies meetup. Big thanks to them for having us and having such an awesome event! Definitely check them out if you're ever out in Tokyo! This looks great! Really love the graphics in particular. Wow it's been a while since I did an update on TIG. Well lets go over some cool things in the game! The game is now called Button City. Fennel now has a cool new jacket. You move between levels by zoomieing! You have a cool crew of friends who call themselves the Fluff Squad. Also there is an arcade! More stuff later just wanted to give a quick update! Button City has a really nice ring to it. 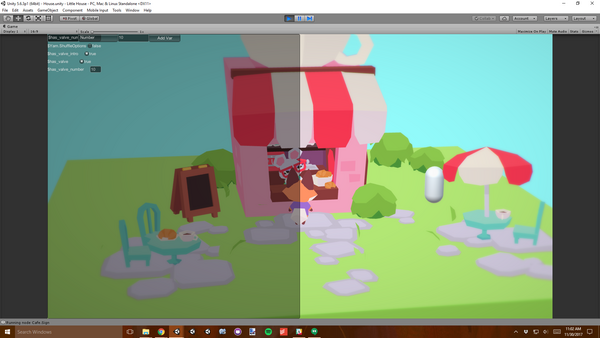 The graphics look nice, they remind me of Donut County (which I recently played at Button Mash ). Hey thanks archgame! Tokyo Indies was really cool and everyone was extremely nice then. We also went to this Tokyo indie game expo a few days before the meetup and that was awesome as well. For showing a game there you can demo at a table or if you show up early enough you can grab a presentation spot. We didn't have our laptops since we were on our honeymoon but we had video and screenshots so make sure you have something that is visually interesting. I do want to give them a shout out for being so awesome and giving us that opportunity even though we didn't have anything playable. They're a really great community.